XSeed is bringing Earth Defense Force 4.1: The Shadow of Despair for PS4 to NA this fall. 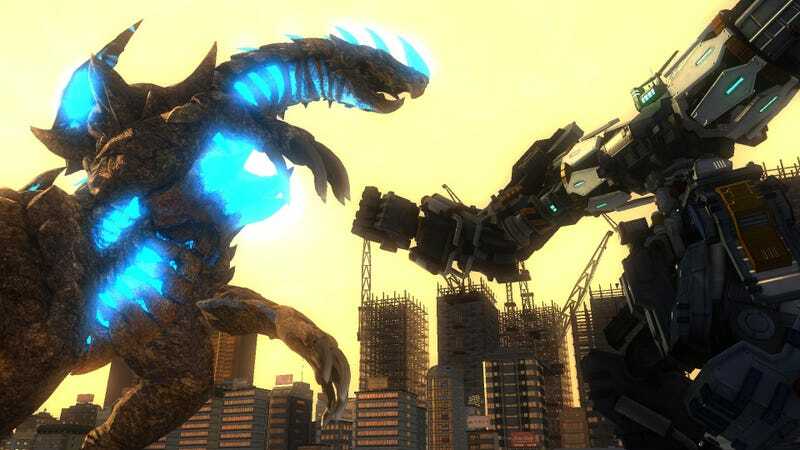 The wild sci-fi action of the Earth Defense Force series comes to the PS4™ system for the first time in this complete reimagining of Earth Defense Force 2025, now with silky smooth framerates, beefed-up graphics, and over 50% new content. After selecting from one of four unique playable classes and customizing their weapons, players will lead NPC troops into city-wide battles against hordes of seemingly endless giant bugs, robots, and other colossal enemies. Two players can enjoy local co-op and versus modes, while online co-op supports up to four players to increase the odds against this massive alien threat.